Small enough to be a town but large enough for city vitality, Asheville has a sophisticated variety of cultural offerings. With a surprisingly cosmopolitan population, Asheville boasts a symphony, an excellent art museum, and a thriving Art Deco downtown filled with galleries, boutiques, and fine restaurants. Asheville is home to many fine artists and craftspersons of national stature. It’s the venue of a full calendar of major concerts, festivals, and exhibits, from rock and country music to the prestigious Southern Highlands Crafts Guild. A variety of museums and centers range from the Arboretum to the Thomas Wolfe homeplace. 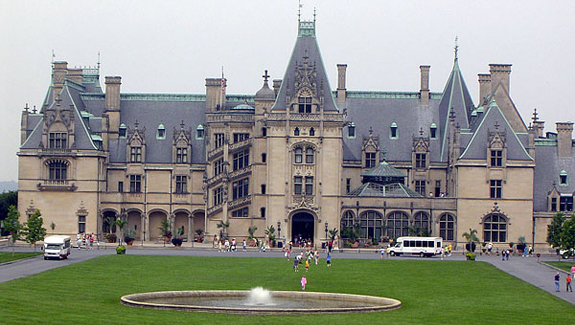 Asheville is also the home of America’s largest privately owned residence, the magnificent Biltmore Estate, which rivals the palaces of Europe.